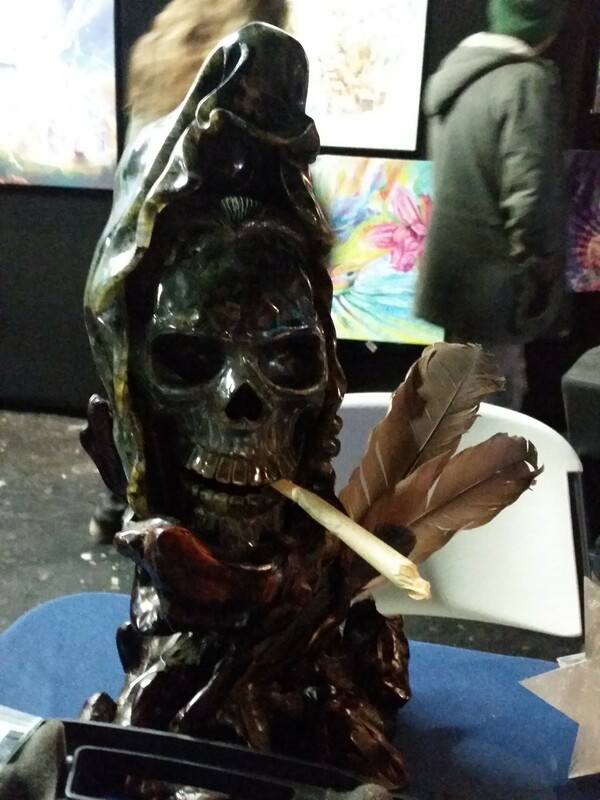 Last week I had the chance to participate in the Emerald Cup as an artist. 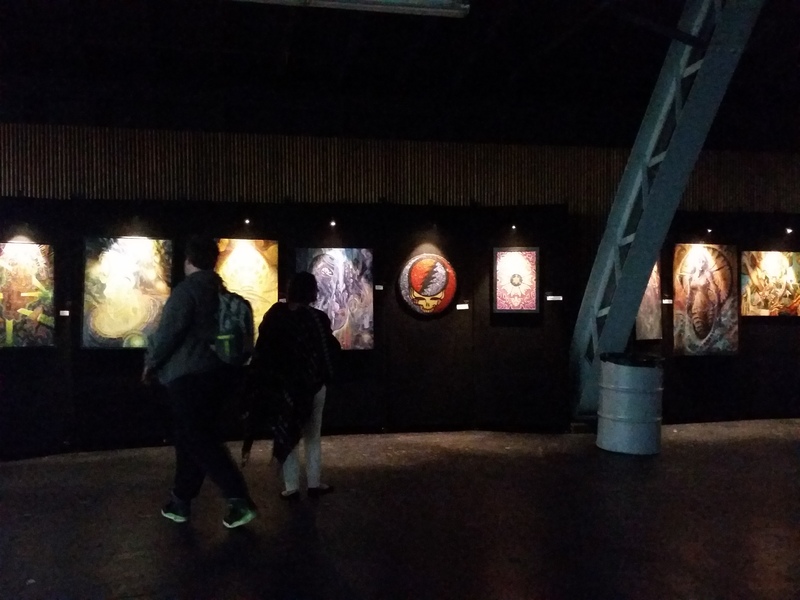 Phaneros Gallery was asked if they would set up an art gallery in the main pavilion that would be housing a number of well know musical acts. Big thanks to Matthew Lessard for choosing two works of mine, one of which was a collaboration with the talented Jack Shure, to be in the art show. 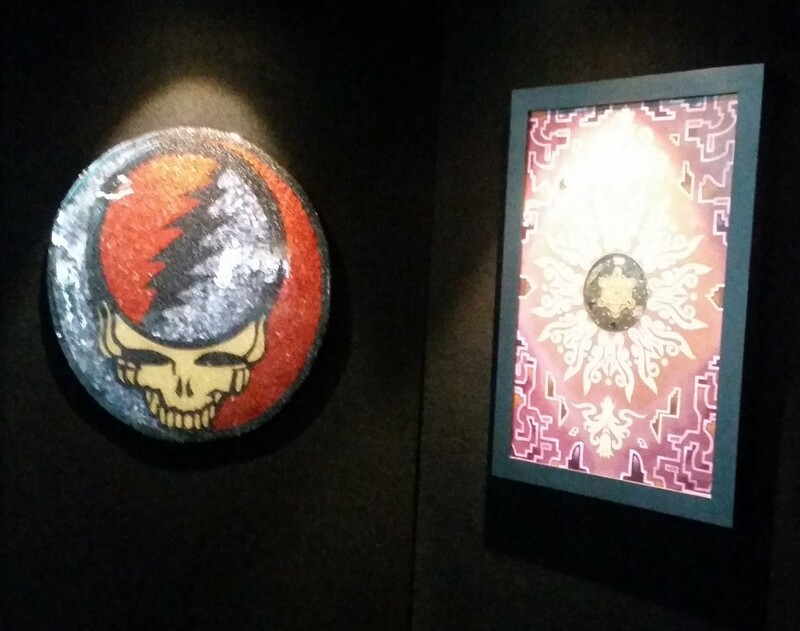 Seeing these two works hanging next to original paintings by Jonathan Solter, Luke Brown, Gabriel Welch and Seth McMahon was a really honor to me. These guys are amazingly gifted and I’ve been admiring their works for many years. Getting the chance to watch them go to work on an epic collaboration over the weekend was truly awesome. MAPS was also there are all of us artists donated a portion of our sales to support their work. MAPS stands for Multidisciplinary Association for Psychedelic Studies. Founded in 1986, the Multidisciplinary Association for Psychedelic Studies (MAPS) is a 501(c)(3) non-profit research and educational organization that develops medical, legal, and cultural contexts for people to benefit from the careful uses of psychedelics and marijuana. I was stoked to be able to help them out. 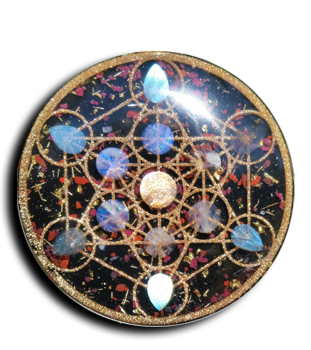 I was also surprised by how few people were wearing any kind of orgone pendant. A good reminder to me that not all of California is like my cozy little foothill town where I see orgone pendants on the regular. can cut through the maya more easily. Big thanks to everyone who came over and purchased a pendant. I am always grateful for the support that comes my way. I pour so much into my art and it’s wonderful to see it come right back. This support allows me to continue doing what I love. 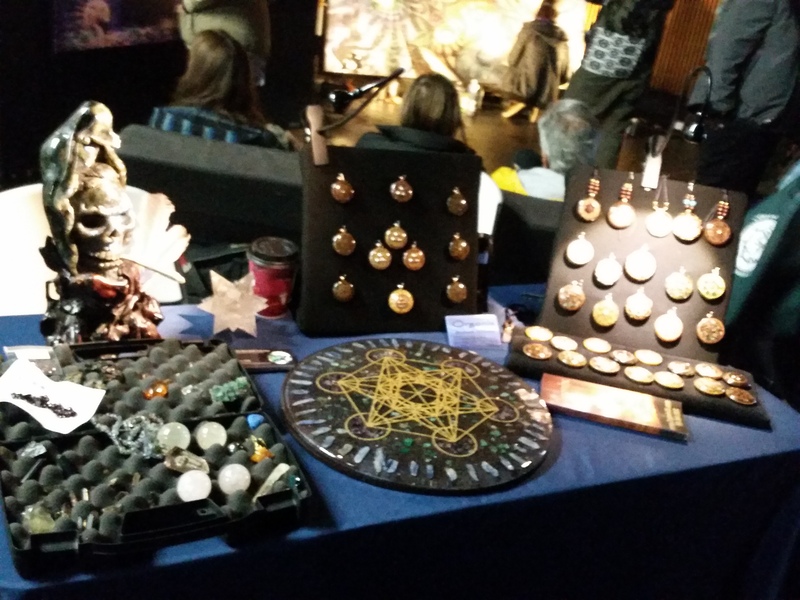 I made a lot of pendants for this show and most of them found their homes.